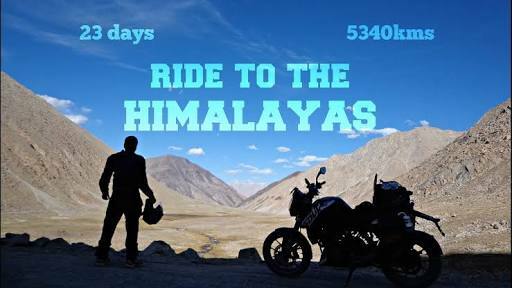 Here is exciting once in life time chance to be witness and be part of Himalayan ride.all you have do is:Fill the details in following website link. Don't miss this opportunity, once in life time chance to ride in Himalayas. Sure that It's going to be life long memory. Follow this Participate here and fill the details.